I really enjoyed reading this book – actually, other than quick bathroom breaks, I don’t think I put it down until I was done! Highly recommend!!! I was so fortunate to receive a copy of this book from the publisher. I am freely writing a review – all thoughts and opinions are my own. She thought she’d be safe when she moved back home. She was dead wrong. 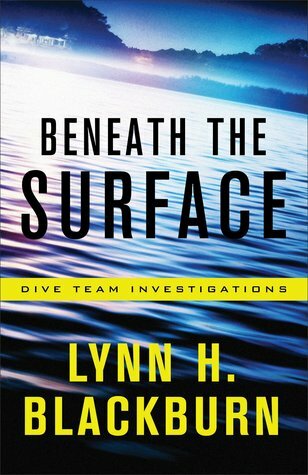 The Author: Lynn H. Blackburn is the author of Hidden Legacy (Love Inspired, June 2017) and Covert Justice, winner of the 2016 Selah Award for Mystery and Suspense and the 2016 Carol Award for Short Novel. Blackburn believes in the power of stories, especially those that remind us that true love exists, a gift from the Truest Love. She’s passionate about CrossFit, coffee, and chocolate (don’t make her choose) and experimenting with recipes that feed both body and soul. She lives in South Carolina with her true love, Brian, and their three children.